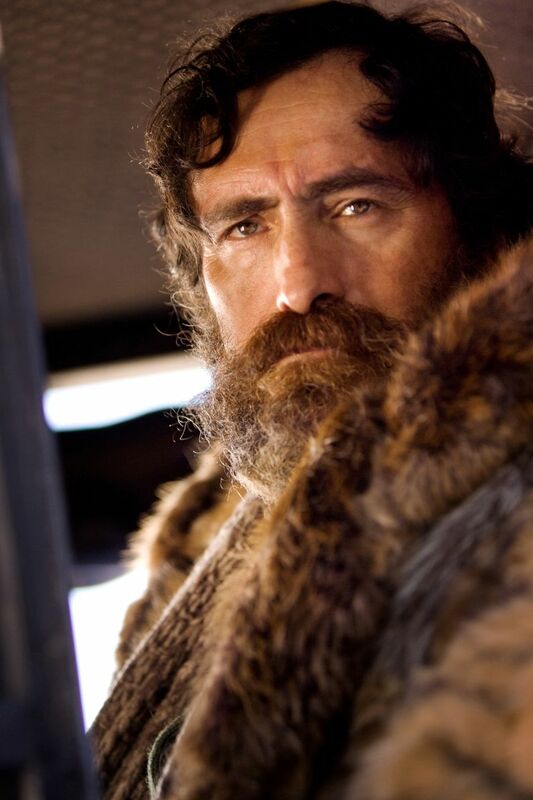 Hot off the stunning success of The Nun, Oscar-nominated actor Demián Bichir is in negotiations to join Julian Dennison (Deadpool 2) and Brian Tyree Henry (Atlanta) in Legendary’s upcoming Godzilla vs. Kong, Collider has learned. Adam Wingard is directing the film, which will be the fourth installment of the Godzilla-Kong cinematic universe, following Gareth Edwards‘ Godzilla, Jordan Vogt-Roberts‘ Kong: Skull Island, and Michael Dougherty‘s upcoming Godzilla: King of the Monsters. Warner Bros.will release the monster movie on May 22, 2020. The rest of the diverse cast is rumored to include Black Panther‘s Danai Gurira and returning King of the Monsters stars Millie Bobby Brown, Kyle Chandler and Zhang Ziyi, though only Dennison and Henry have been confirmed at this time. If those three actors do survive the events of the Godzilla sequel, then that’s a pretty damn good cast for a big-budget creature feature, and yet, an actor of Bichir’s caliber still represents a major coup for this franchise. I thought he was excellent in A Better Life, which earned the Mexican actor his Oscar nomination, and he was great on TV shows such as Weeds and The Bridge. More recently, he starred in The Nun, which is now the highest-grossing title in The Conjuring universe with a worldwide haul of nearly $360 million, and he also appeared in Quentin Tarantino‘s The Hateful Eight. Bichir’s upcoming credits include Nicolas Pesce‘s reboot of The Grudge and Doug Liman‘s adaptation of the popular book Chaos Walking, which stars Tom Holland and Daisy Ridley. He’ll also star in and produce the ABC series Grand Hotel. Bichir is represented by CAA. Godzilla vs. Kong is currently slated to open one week after a new Scooby Doo movie and the sequel to A Quiet Place, and one week before Disney unleashes Maleficent 2, though it currently has its release date over Memorial Day weekend to itself.